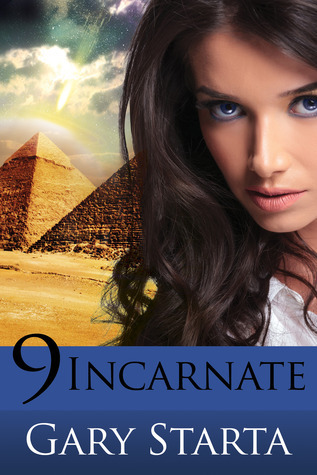 9 Incarnate is the sequel to Demon Inhibitions. Agent Caitlin Diggs is back and still adjusting to her new life in the parallel universe. She is posing as her alternate self because this universe’s Caitlin Diggs died trying to protect her. It is a weird concept for her to grasp at first, but she is learning. When the President of the United States is mysteriously murdered, Caitlin and Briana must go to work to figure out if it was a demon who committed the crime. Armed with paranormal powers and Briana’s ability to cast spells, they handle the paranormal side of FBI investigations. They feel like they may be getting clues, when suddenly, the whole demon population on the planet suddenly disappears. Now, this is the alternate universe that Caitlin is in, so demons are as common as humans. When strange orbs enter Earth and begin trying to communicate with the population, Caitlin and her crew at the FBI begin to theorize that they may be dealing with ancient Egyptian gods and goddesses. This intrigues Caitlin more than usual because she is so constantly referred to as the goddess Isis. When the Ennead actually make it to Earth, their motives come into question. Are they here to help humanity, or are they here to take over. Battling the investigation into the President’s death as well as trying to figure out why gods and goddesses are reappearing on Earth, Agent Diggs has no lack of action in her life. 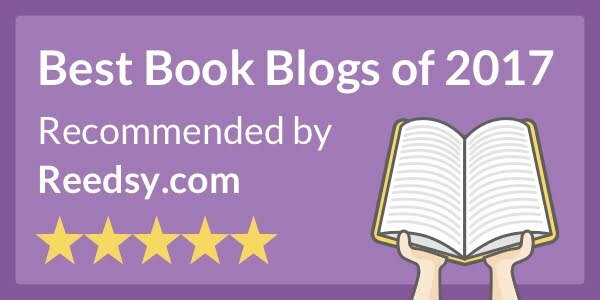 With a character as well written and likeable as Caitlin Diggs, I feel fans of any genre would be able to get into this book. The writing makes for a nice reading pace. It flows together nicely and has a nice balance of dialogue. The first half was really fast-paced and was easy to read. There was so much happening that it was just too hard to put down. As the novel progressed, it did start to slow down a bit. It was full of action, but I felt that it could have been compressed to get to the point a little quicker. There may have been too many references to gods and goddesses for me to really fully enjoy it. But, that is the plot of the story, so I had to accept it and push through it. Being a genre I normally don’t dive into very often could have been part of the reason why I felt it was slow in some areas.